Train like a pro with Cold Steel's top-quality lineup of training bokkens and swords. These polypropylene models will allow you to hone your skills without having to go to the emergency room for stitches! 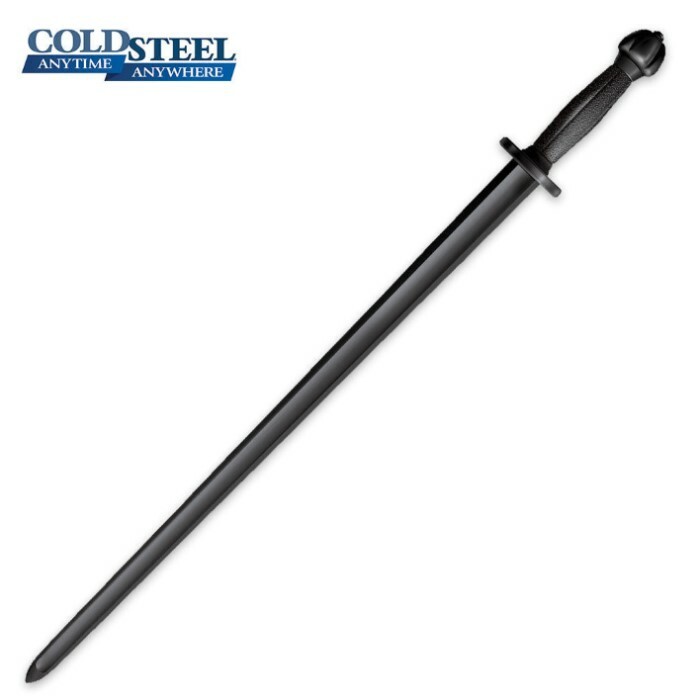 The Cold Steel line of Training Swords is made of highest grade polypropylene available to closely duplicate a real sword in length, size, weight and feel. While they're not quite as rigid as wood, they have the winning advantages of being virtually unbreakable, remarkably stiff and cut resistant.